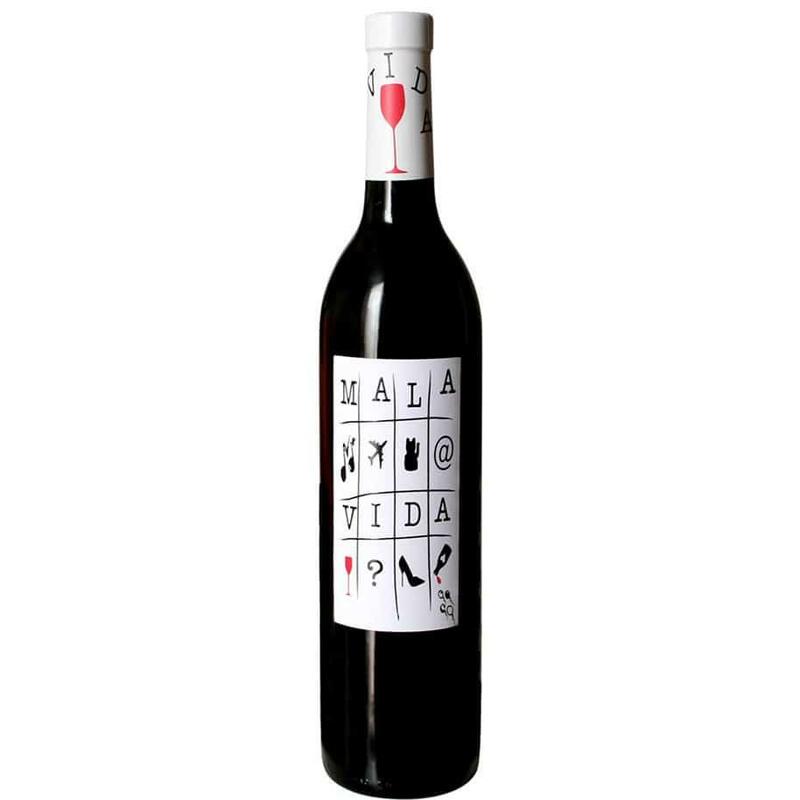 Mala Vida red wine, is the result of a project between the winemaker Toni Arráez Calabuig , from Bodegas Antonio Arráez placed in a small village called La Font de la Figuera in Valencia,Spain and the Italian Francesca Della Croce, sommelier, Graphic Designer and photographer. Our “mala vida” began in 2008. The idea arose after finding a wine that was complex, at the same time fruitly and able to surprise, to come closer to current market needs. Our family winery was founded in 1916 by local growers for the elaboration of their own harvest, afterwards becoming Don Antonio Arráez Garrigós’ property in 1950. It was in those years that sales of his wines, both in bulk and bottled, started. This was possible thanks to the incorporation of new winemaking, viticultural and commercial techniques. In 1980, under Don Antonio Arráez Ibanco, the company was industrialised and internationalised, and became an important reference in the “Denominación de Origen Valencia”, in which it actively participated from its beginnings. From 2007 onwards, Toni Arráez Calabuig took charge of managing the winery, which is in a new phase of change moving towards more modern and up-to-date wines, taking care not to lose the character that both the region in which they are made and family tradition contribute.